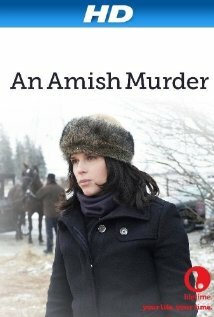 Plot: Kate, who grew up in an Amish community in Ohio, returns to her birthplace as the chief of town police. Shortly after her arrival a serial killer makes his grizzly return, and some long buried secrets need to get exhumed. Cons: The chemistry between the male and female leads is nonexistent, and their seemly inevitable romance is about as appealing as a tub of sweetened lard.